You're looking for a campsite where dogs are allowed ? 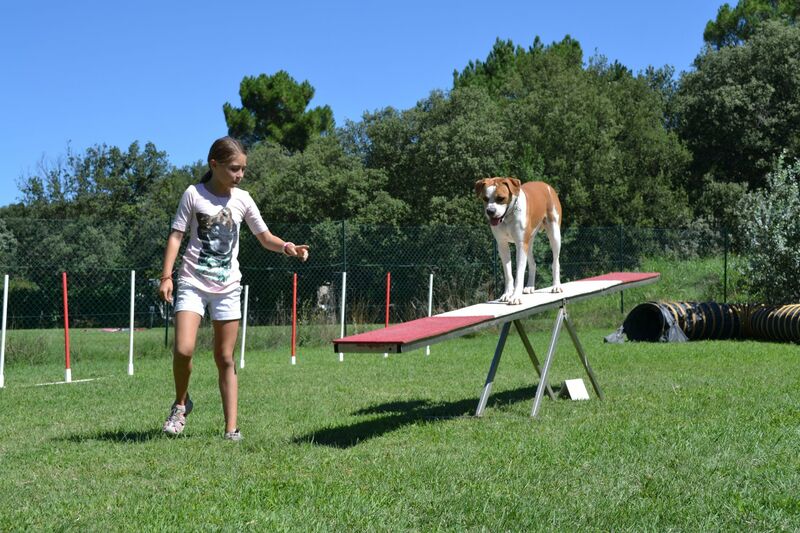 Come to la Sousta, one of the only campsite that proposes special activities for your dog. Dogs are allowed on the campsite but must be kept on a lead. 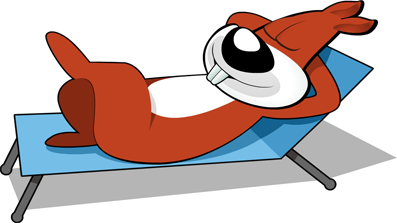 Sachets are available for cleaning up after your pet. 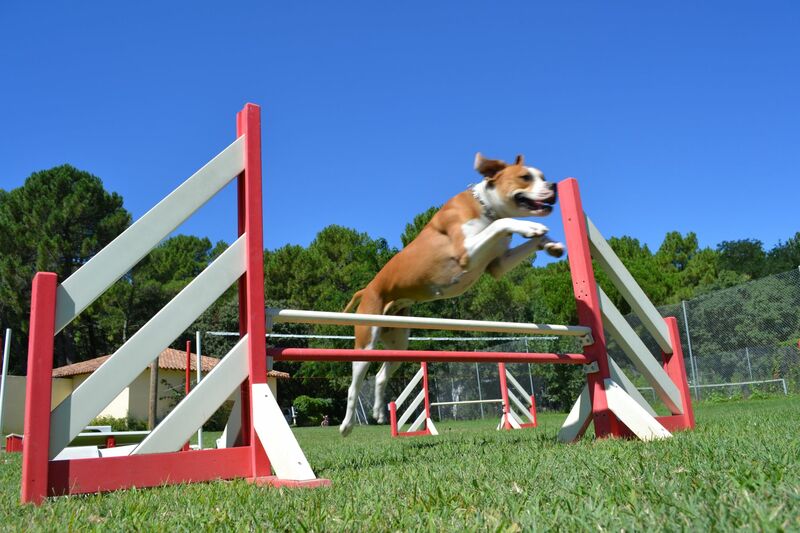 during the summer season, four Agility sessions are laid on for dogs. 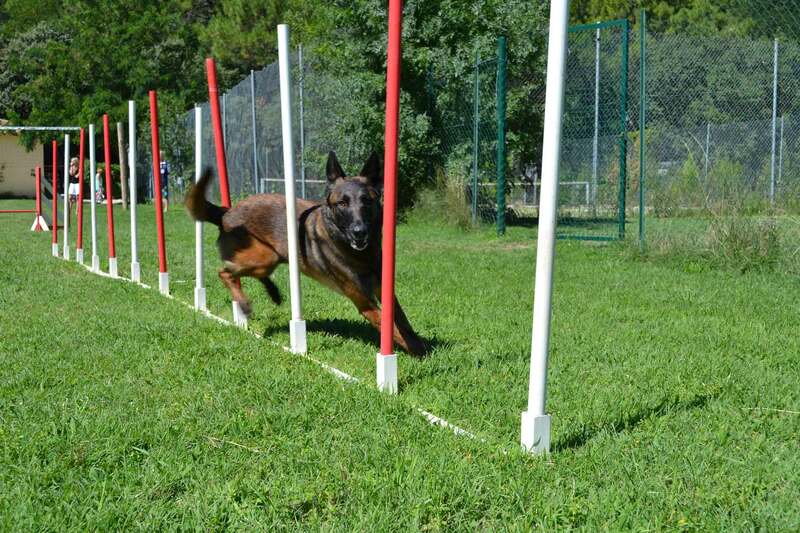 The sessions are free of charge and offer an opportunity to try your hand at this canine sport or simply to watch. All types, sizes and ages are welcome !